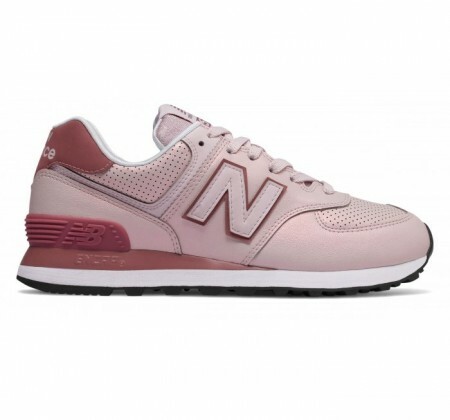 Celebrate enduring style and premium details with the New Balance 574 Sheen. 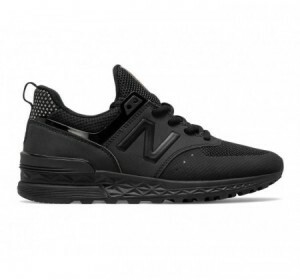 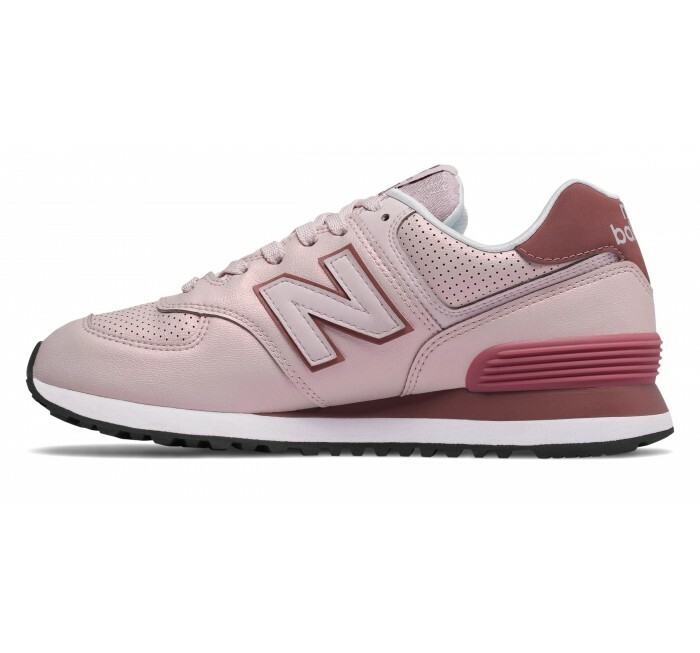 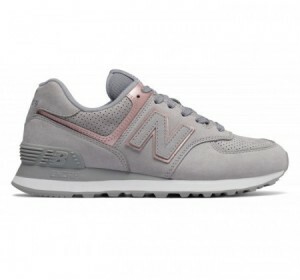 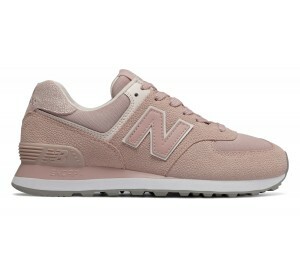 Created in 1988 by combining two different New Balance models, the 574 has become one of NB's most iconic silhouettes. 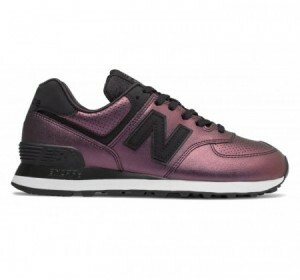 This lustrous edition features a color shifting upper that changes in different lighting. 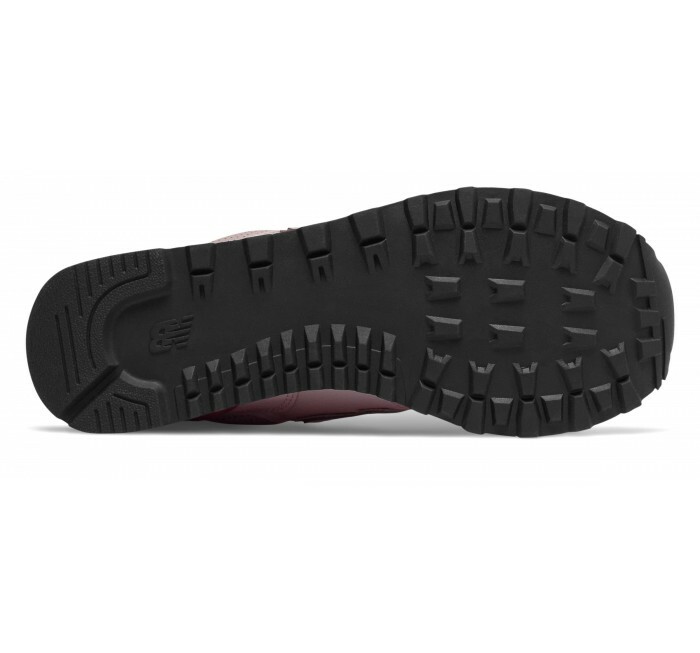 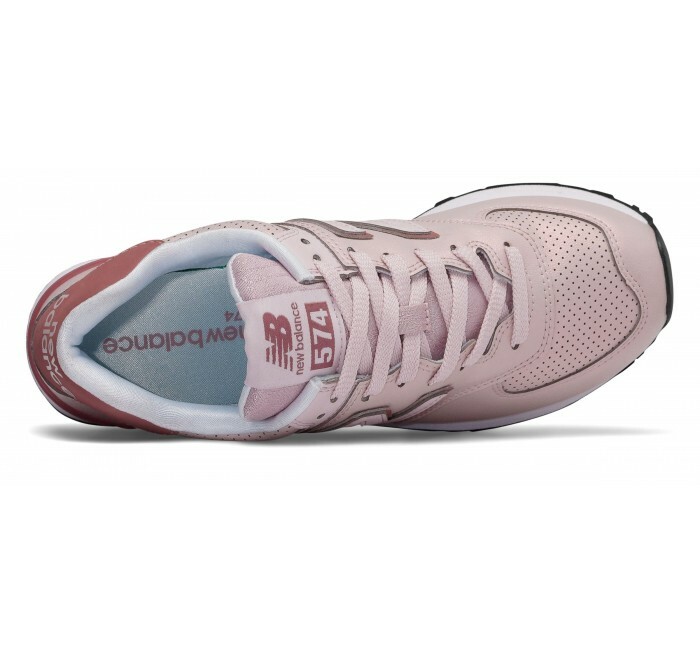 New Balance's signature ENCAP cushioning technology in the midsole delivers lightweight support no matter where you wear it.